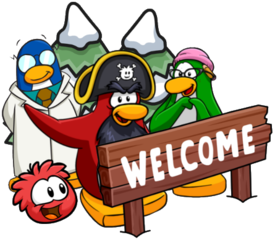 In the last two days, Club Penguin Rewritten players have been concerned that the game would be closing after Hagrid and Joee left the team, leaving the game with one developer and no artists. Codey, the owner of the game, has said this about the possible closure. This news has understandably concerned the vast majority of the community, including myself. To see a game that is one day thriving then the next without artists is awful so I am really hoping Codey manages to keep this game, our game, going. I will try and keep you updated with this major news but it is possible that his decision could change. 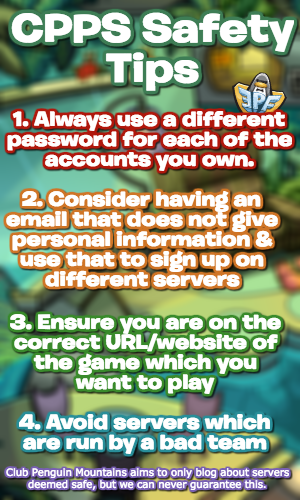 Until this decision changes, I have delayed my original plan of officially stopping Club Penguin Island blogging.